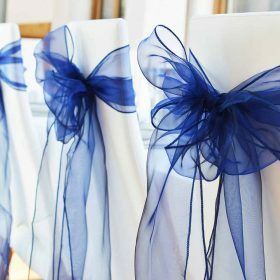 We take pride in styling events and aim to wow our customers with our bespoke handcrafted products. 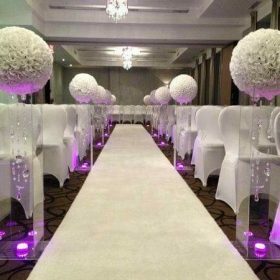 Our goal is simple… to help make your event a special one. We are a small creative and experienced team based in the West Midlands. 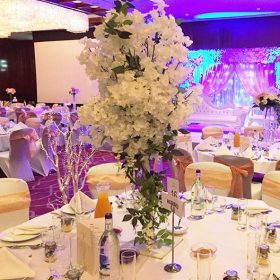 Our work involves importing, designing and manufacturing bespoke event decoration materials including table centrepieces, flower backdrops, wedding stages, centrepiece flowers, walkway aisles, crystal decor and much more. 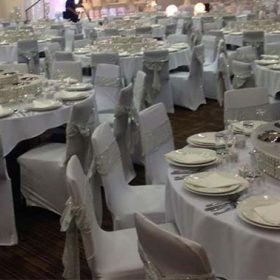 Our furniture and decor are available to both hire and to purchase. 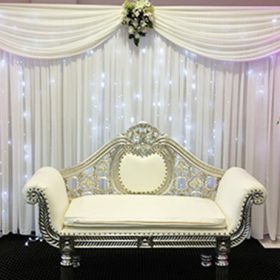 We stock new products in our Birmingham warehouse regularly and we keep our website and various social media channels updated to showcase this. 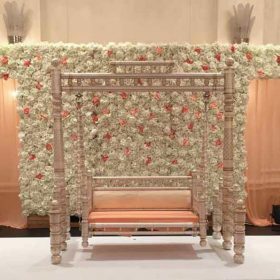 Centrepieces Hire was formed in 2018 as a subsidiary company to Asian Wedding Services UK with the aim of attracting the high-end / corporate market segment. 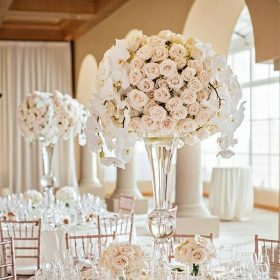 We have been trading in the events industry for over 10 years specialising in bespoke wedding decor and venue styling services. If you are a business such as a hotel, restaurant or venue and you have specific requirements for regular trade prices then please get in touch and we’d be happy to help. We have a high volume of goods being imported every few months so we can hire out or even sell at bulk prices.